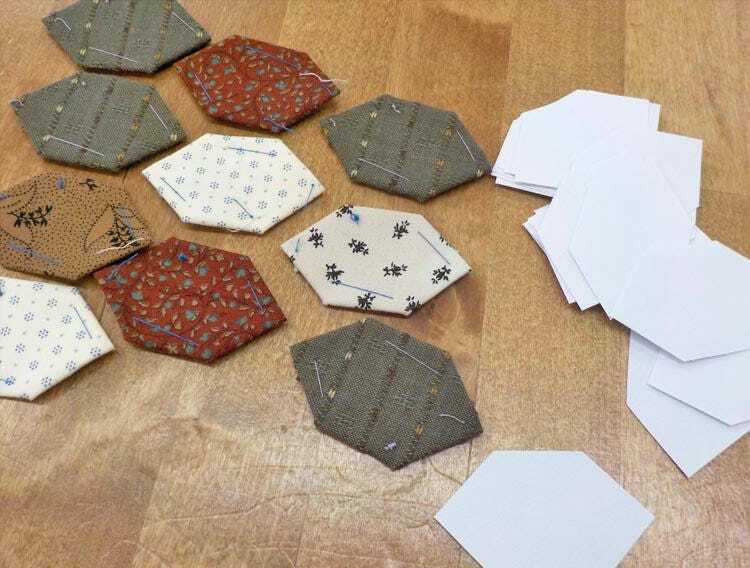 These papers are perfect for making Lucy Boston's Patchwork of the Crosses quilt. Quilters pack a small kit and take them along on road trips, plane trips or even waiting rooms. Acrylic template has a 3/8 inch seam allowance and a windowed center for ease when fussy cutting. interested in the acrylic template? decide how many packs of 100 papers you'd like then choose that pack amount"with tem(plate)"